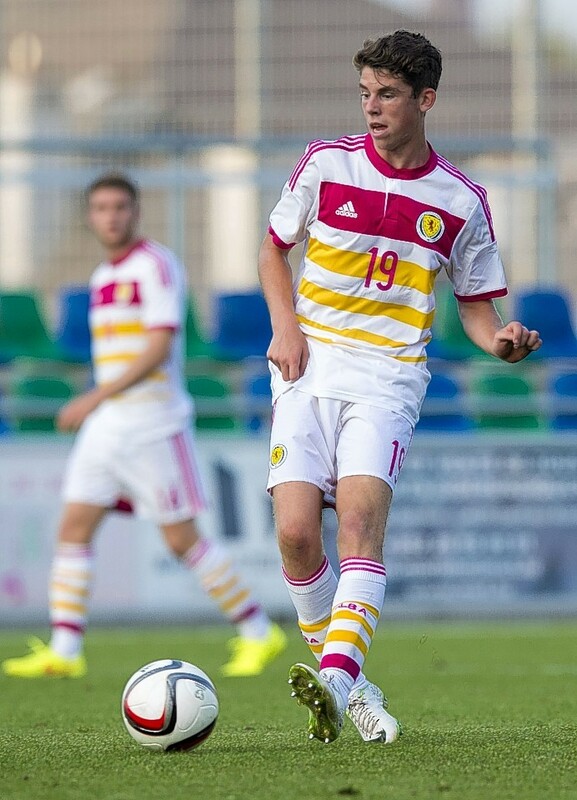 Christie scored his first goal of the 2014–15 season in a 2–0 win over Hamilton Academical. 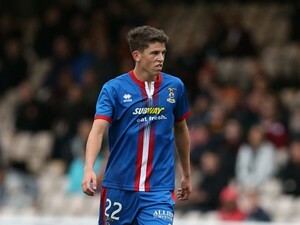 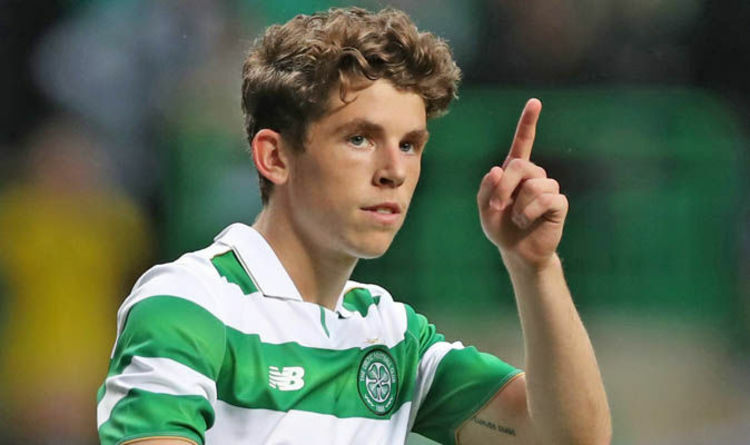 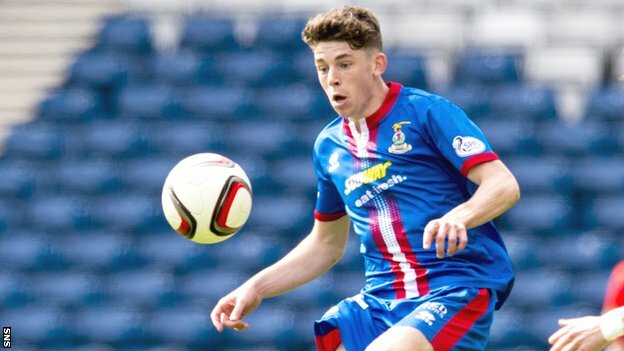 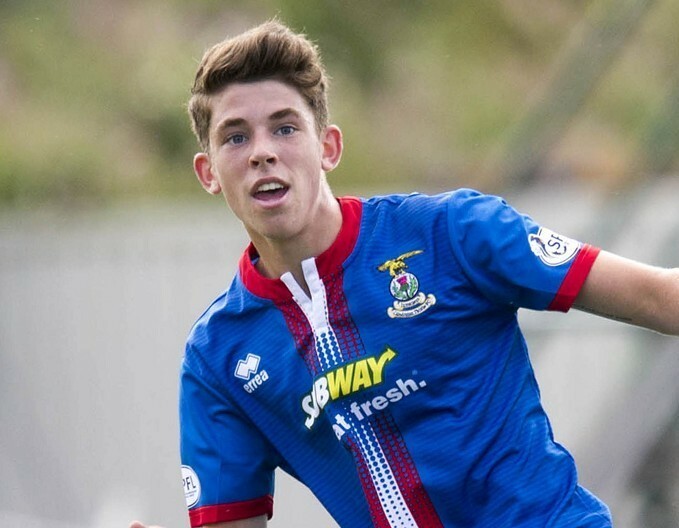 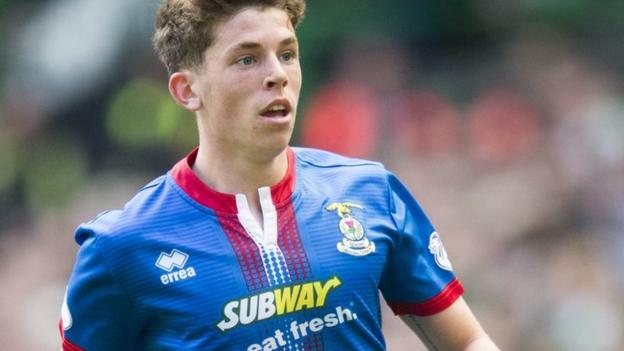 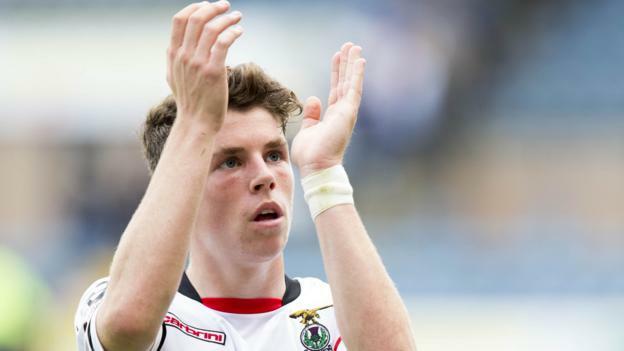 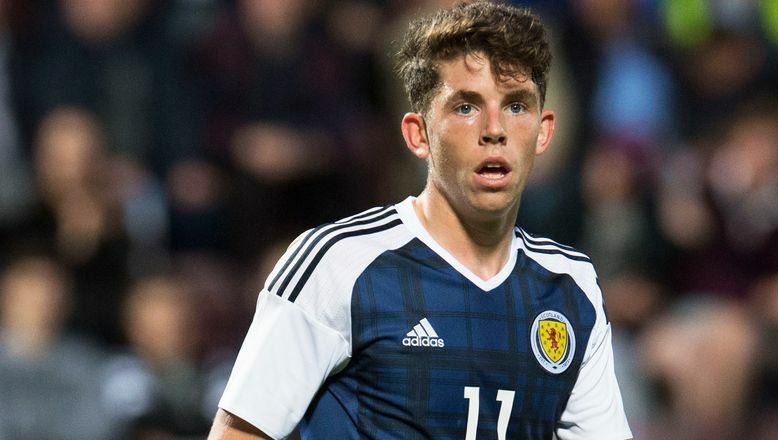 Christie's performances against Dundee, Motherwell, Celtic, Kilmarnock and Partick Thistle saw him win the SPFL Young Player of the Month for August. 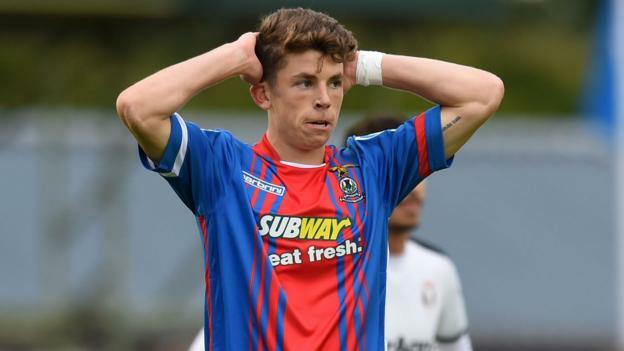 During a match against St Mirren in October 2014, he was sent-off for the first time in his career – being dismissed by referee Willie Collum for two-bookable offences. 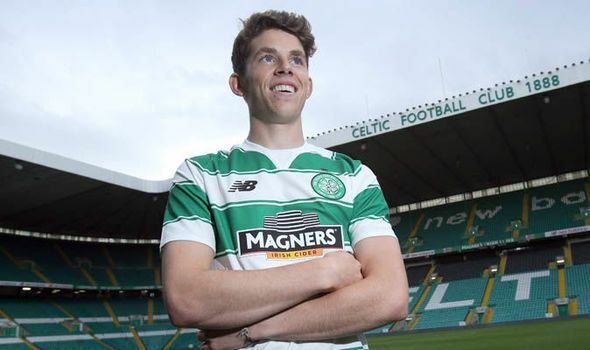 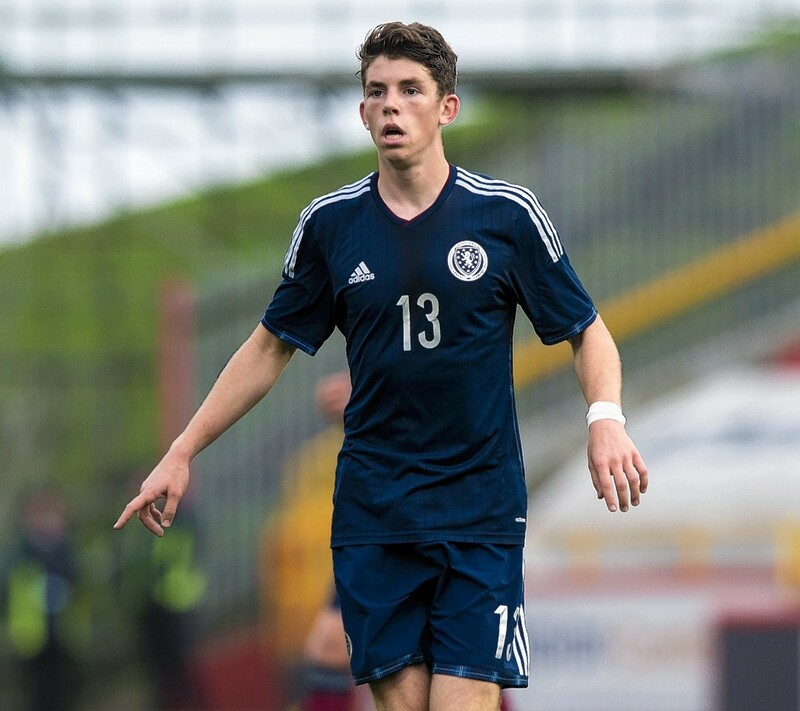 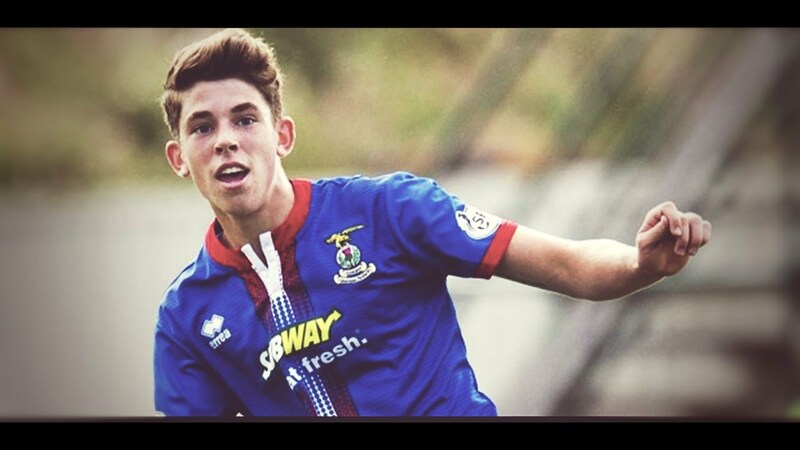 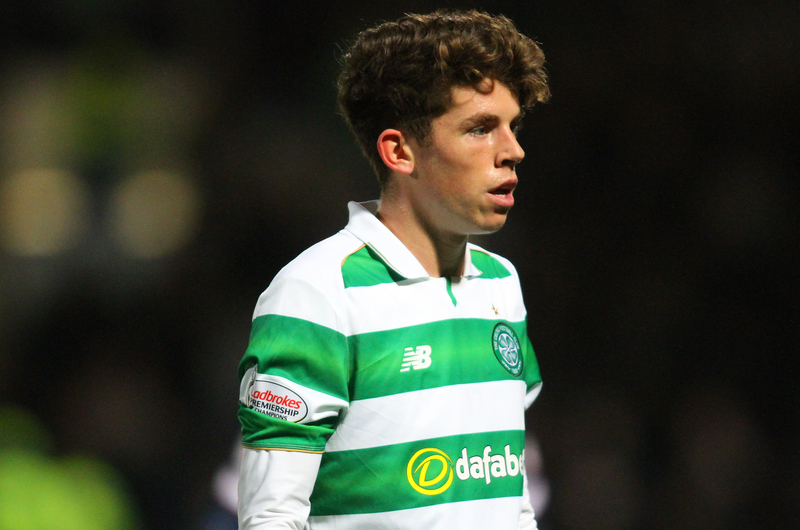 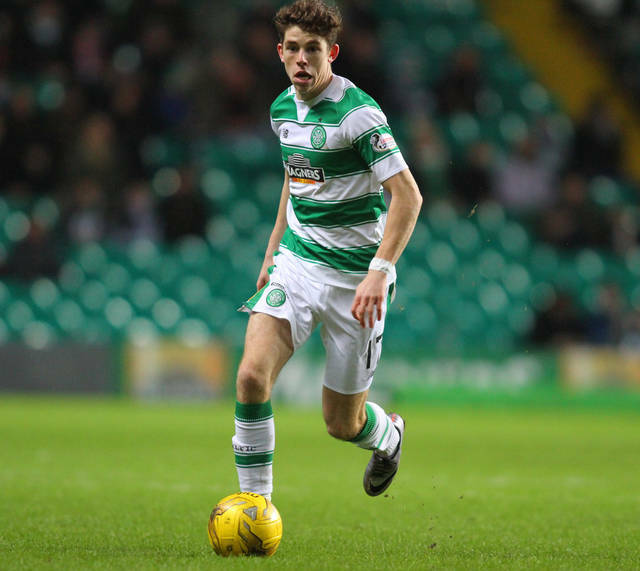 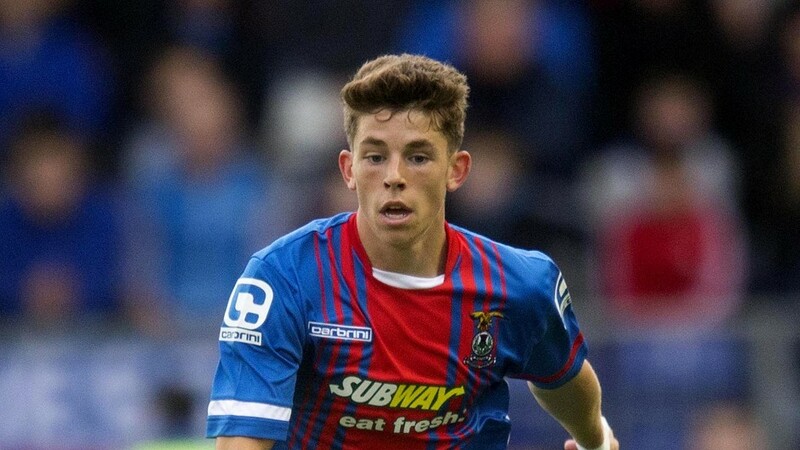 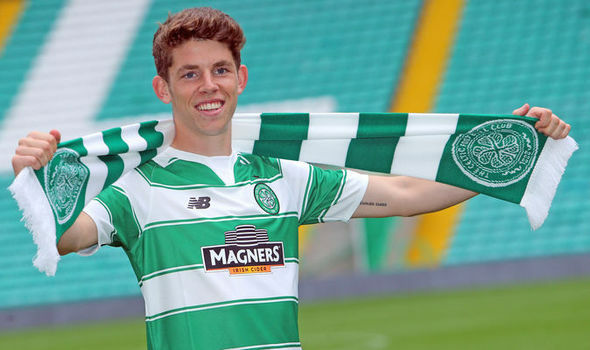 Christie added to his earlier success by winning the SPFL Young Player of the Month award for February 2015, and his eye-catching form over the whole season subsequently saw him shortlisted for the Young Player of the Year award. 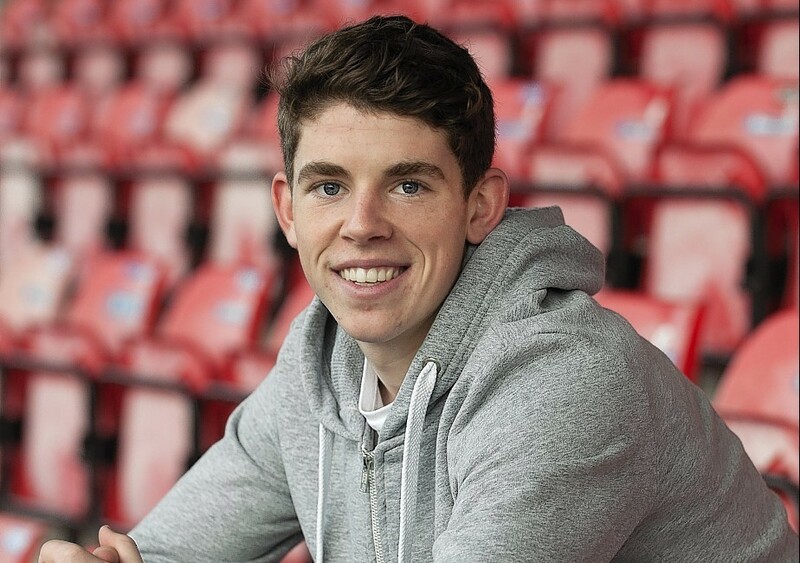 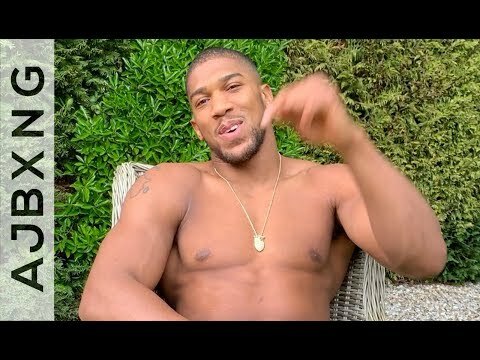 Although he didn't win that accolade, he was later honoured with the SFWA Young Player of the Year award. 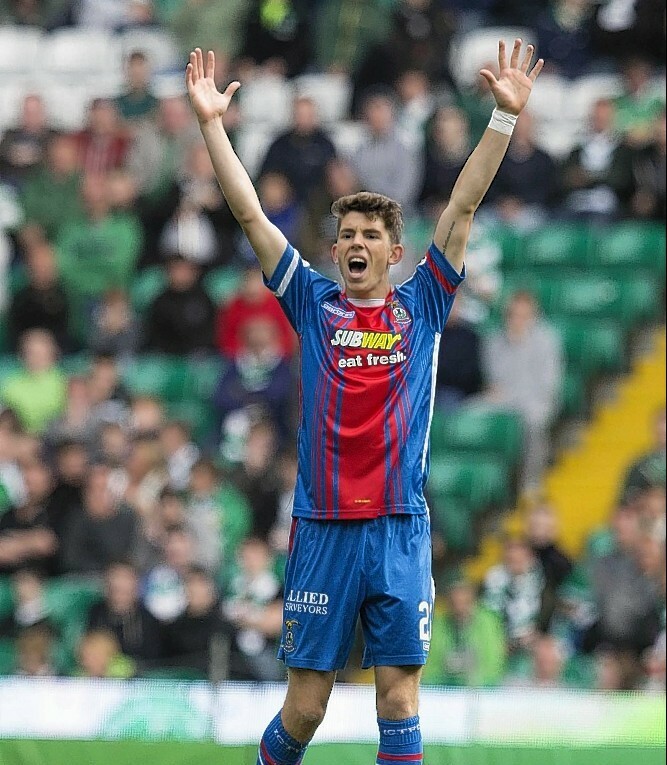 Christie started the 2015 Scottish Cup Final and was later substituted for James Vincent, who scored the winning goal in a 2–1 victory over Falkirk. 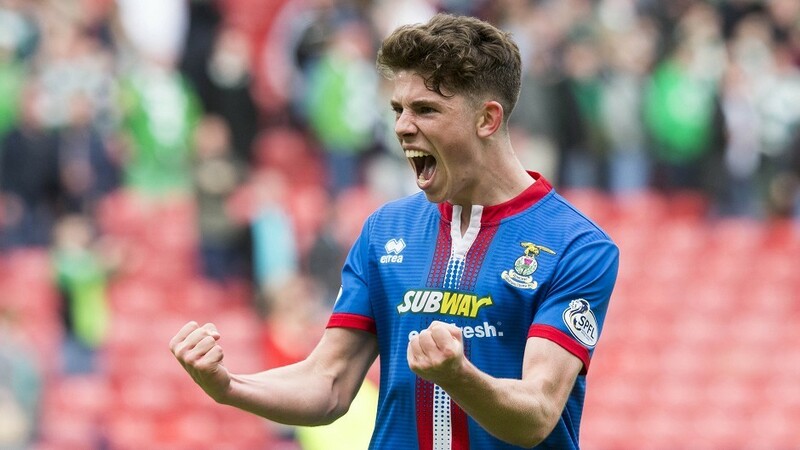 After the match, Christie described winning the Scottish Cup as "unbelievable, hard to put into words".